Recent Arrival! Priced below KBB Fair Purchase Price! 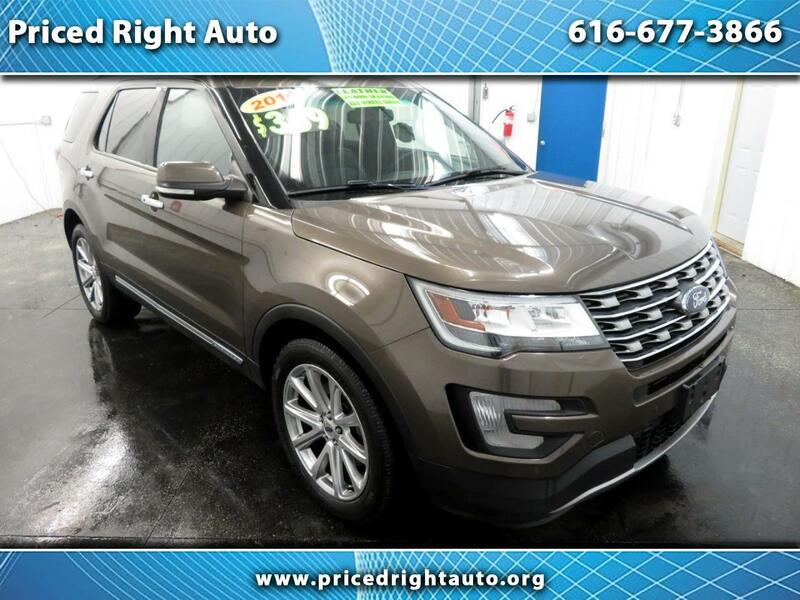 ** ACCIDENT FREE CARFAX**, **LOCAL TRADE**, ** 3 MONTH 3OOO MILE - POWER TRAIN Warranty**, **EXTENDED WARRANTY AVAILABLE**, ** WELL MAINTAINED **, ** AWD **, ** 3RD ROW SEATING **, ** LEATHER **, ** REAR VIEW CAMERA**, ** HEATED SEATS **, ** POWER LIFT GATE **, AWD.